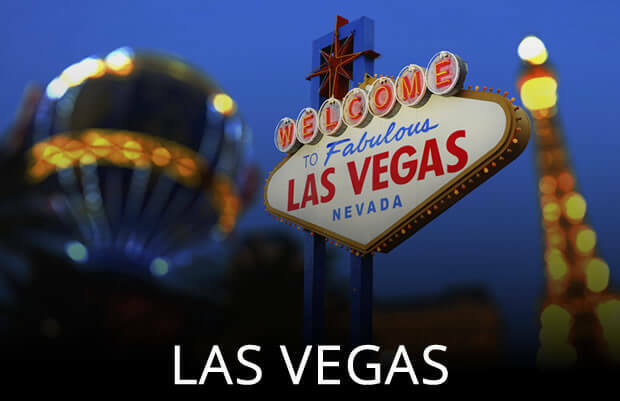 Las Vegas is centered around 24-hour casinos but there are also many other fun things to do such as exotic car rental. Imagine yourself cruising down the Vegas strip in a shiny new Lamborghini or Rolls Royce with your significant other or your friends. 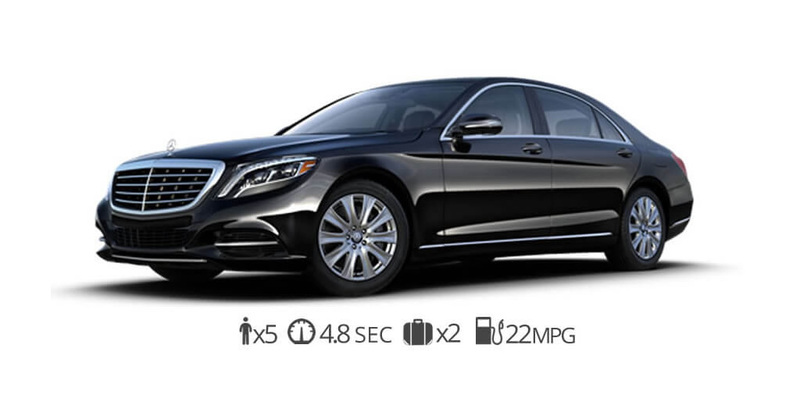 Many of our customers also like to rent luxury cars when they are meeting with a new client in order to create a memorable first impression. With just one phone call we can help you find your dream car in Las Vegas. 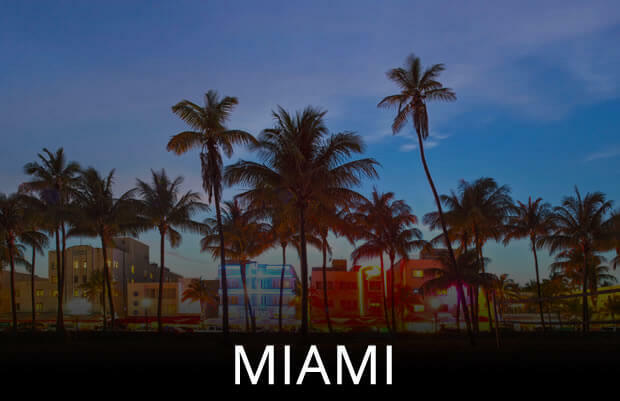 There are plenty of exotic and luxury cars to rent from manufacturers such as Lamborghini, Ferrari, Maserati, Porsche, Rolls Royce, Bentley, and BMW. 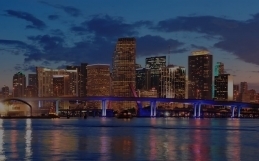 Create a memorable vacation by renting an exotic or luxury car from Diamond Exotic Rentals. As always it’s best to make your reservations in advance in order to ensure the car you want is available. We also offer FREE delivery to all of the hotels on the Las Vegas strip. How much does it cost to rent an exotic car in Vegas? 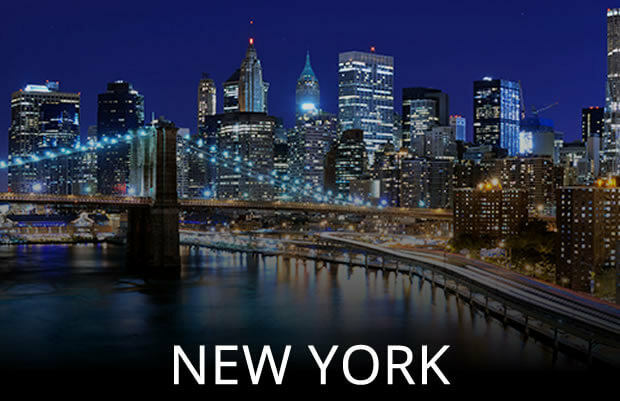 If your looking to rent an exotic car that’s not on the list we can help you find it. 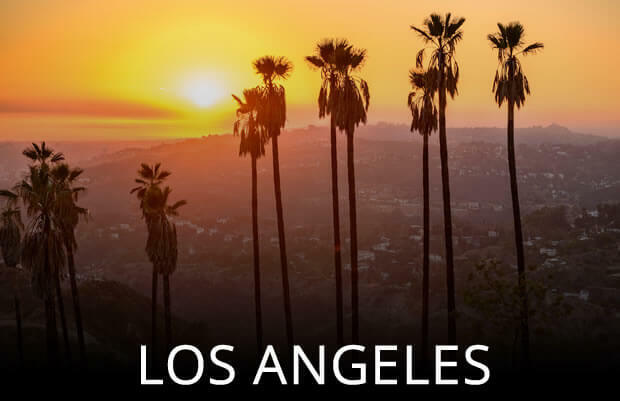 We also have plenty of cars that can be delivered from LA for an additional fee. 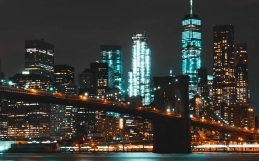 Enjoy your winnings in Vegas by renting the hottest exotic and luxury cars in the city. You’re probably wondering “How much do Vegas exotic car rentals cost?”. Here are some of the latest specials you can choose from with prices. 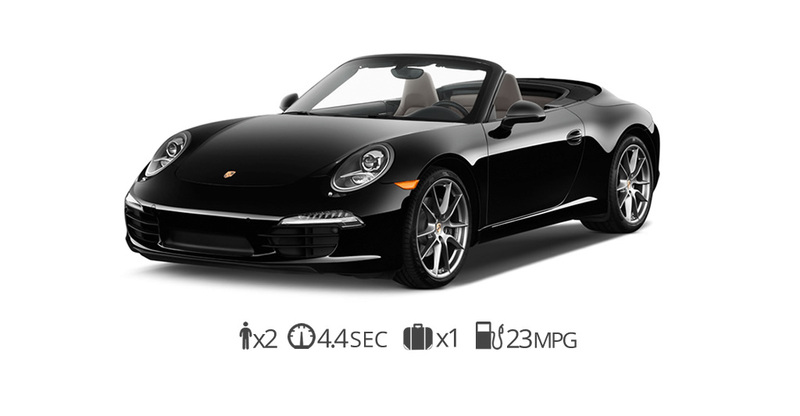 Rent a Porsche 911 convertible for $399 a day. The legendary car in the Porsche lineup continues to impress car enthusiasts all over the world. The Porsche 911 convertible is a great option if you want to rent an iconic sports car that offers great performance and is not as flashy as a Lamborghini. It also has two small seats in the back that can be used for additional storage or to bring your kids along. 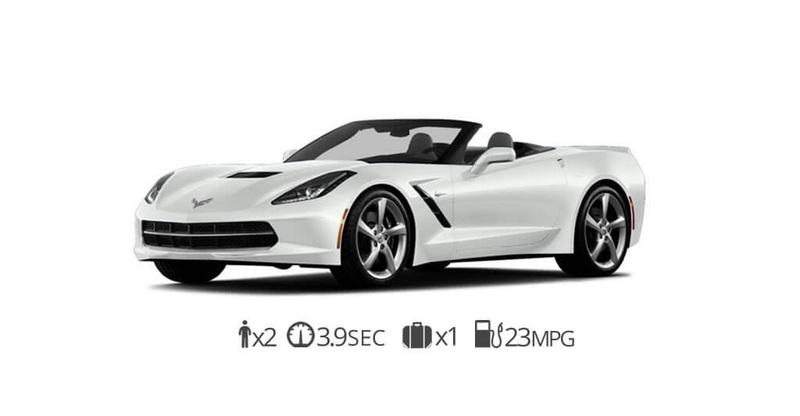 Corvette Stingray rental in Vegas is now $399 per day. The Stingray is a Classic American muscle car that has been around since 1953 and continues its legacy today. The Corvette is a 2 seater sports car that comes with 460 horsepower. An affordable sports car that showcases the latest in American engineering. Call us today and let us delivery a Corvette Stingray to your hotel in Vegas. Range Rover HSE rental in Vegas is now $399 per day. 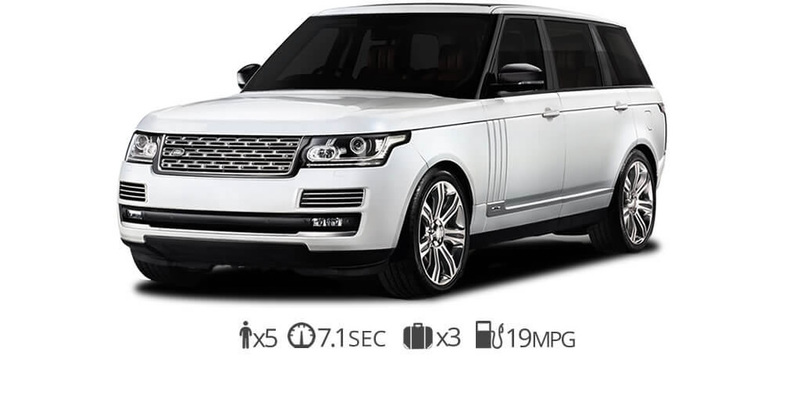 The supercharged luxury SUV by Land Rover is a beautiful SUV to rent on your next trip to Vegas. We also have the extended wheelbase version which extends the car a couple inches for more interior space. The Range Rover HSE LWB is slightly more expensive at $499 per day. Maserati Gran Tourismo rental is available for $699 per day. It is a beautiful luxury sports car with great performance and stunning looks. The v8 engine produces 454 horsepower. 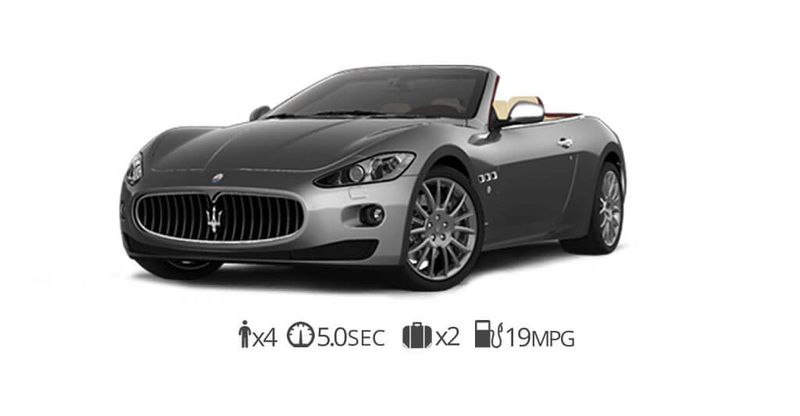 The GranTurismo Sport is a grand-touring legend that with ample seating for four adults. This bold and beautiful Maserati is a great option for a Las Vegas exotic car rental. 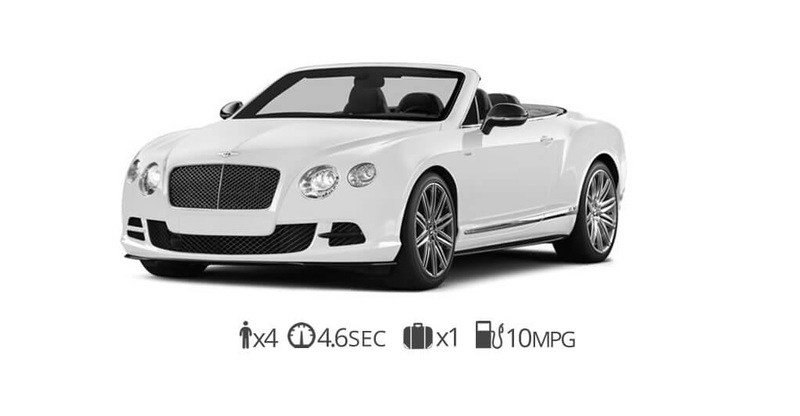 Rent a Bentley GTC in Vegas for just $899 per day. The best thing about this car is that it provides excellent performance without compromising comfort. The GTC is a beautiful luxury convertible with 4 seats that is a combination of a luxury and sport. The first thing you’ll notice when you lays eyes on the GTC is the classic Bentley grill that adorns the front. Ferrari 458 Italia rental in Vegas is just $1299. The iconic Italian sports car manufacturer broke records when they first released the 458. 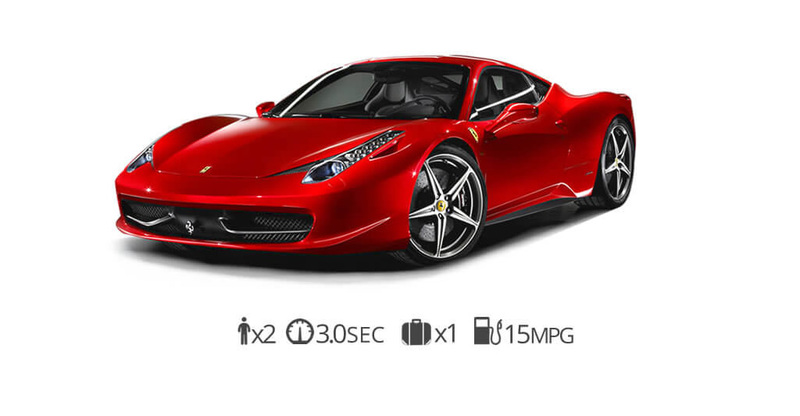 The 458 Italia has a V8 engine with 562 horses and can reach 60 mph in just 3.4 seconds. There’s no better feeling than cruising the Vegas strip in a shiny new Ferrari 458 Italia. Get behind the wheel of a Ferrari today by renting with Diamond Exotic Rentals. Rent a Lamborghini Huracan in Vegas for just $1399 per day. The most exciting Lamborghini Rental to hit the Las Vegas strip. 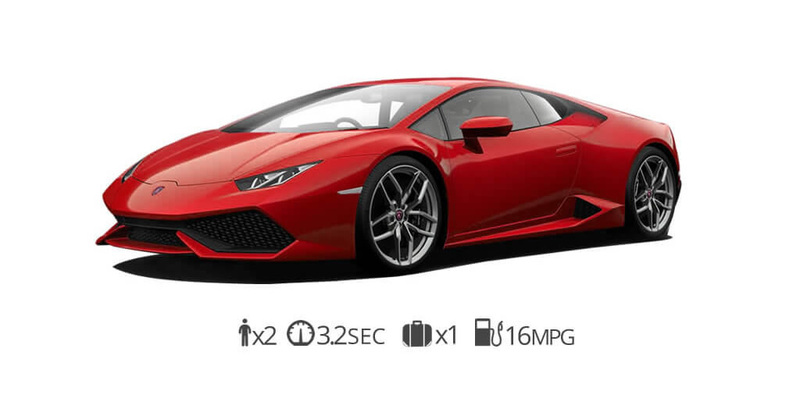 The Huracan is a reasonably priced Lamborghini for rent in Vegas. It has a 0-60 time of just 2.8 seconds which is almost as fast as the Lamborghini Aventador. Get behind the wheel of a Lamborghini Huracan rental in Las Vegas today. Rent a Rolls Royce Ghost in Vegas for $1499 per day. When you think of the ultimate luxury car you think Rolls Royce. The Ghost is the ultimate way to get around the streets of Vegas. 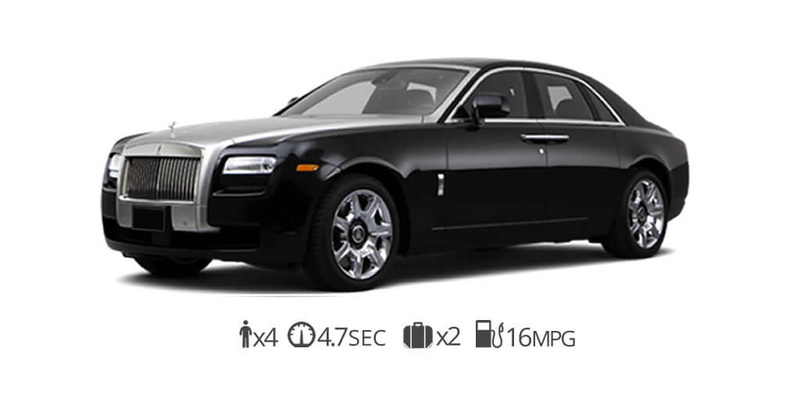 Popular among executive and celebrities the Rolls Royce Ghost rental is one of the most luxurious cars in the world. Once you try a Rolls Royce Ghost rental you will never see cars the same way.